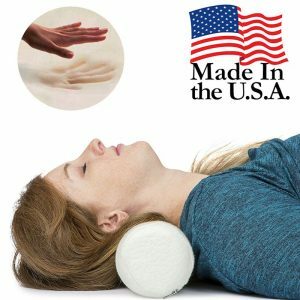 Used for restoring normal neck posture and providing relief from neck pain as well as under the knees or as a lumbar support for back pain. 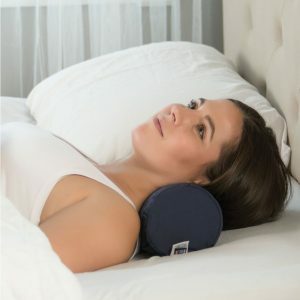 The neck roll pillows come in a variety of sizes, shapes as well as firmness levels makes it easy to select one with the qualities you need to help relieve and support neck and back pain. 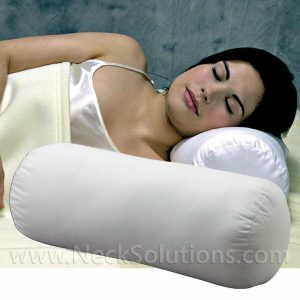 Meticulously designed using high quality precisely machined and supportive foam in order to provide the specific function you need in a neck roll for support and comfort. 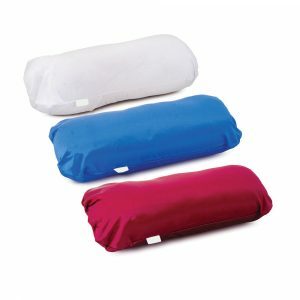 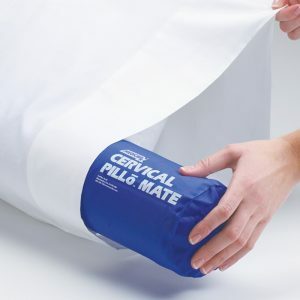 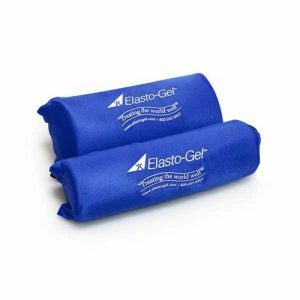 Comes with a cover that allows easy cleaning by wiping it down and are professional quality – Made In U.S.A.